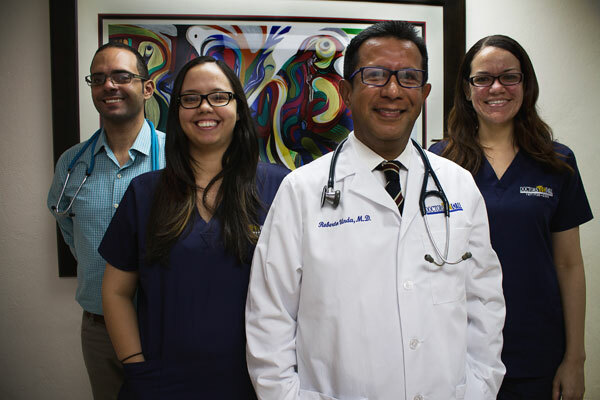 Doctors On Call is a fast response, all-around clinic led by general practitioner Dr. Roberto Unda, the only doctor with this specialty with office in the Ashford Medical Center, and one of the few certified by Medicare as a 1% Meaning User of an Electronic Health Record (EHR) in Puerto Rico. 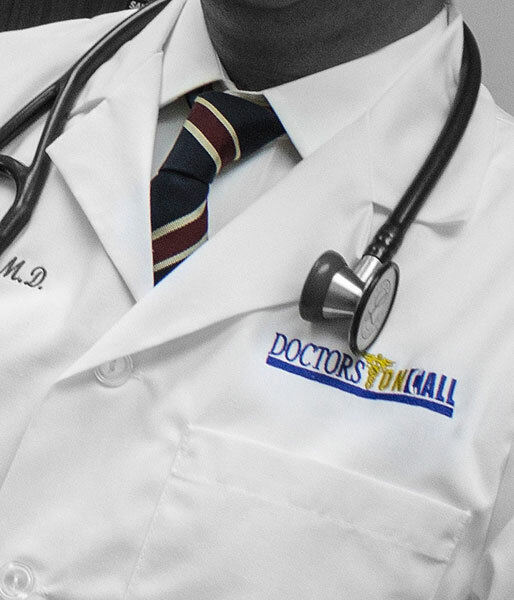 Unparallel service being the utmost goal, this clinic serves the general public covering: seniors (including those with Medicare coverage), private clients –which are given a concierge type service at home or in the office-, medical tourism and the federal sector. 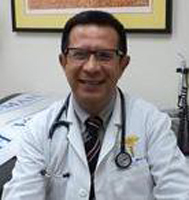 Certified in Diabetes Management and Alzheimer’s disease, among other common illnesses, Dr. Unda is also a qualified expert court witness for Alzheimer’s cases (his testimony has been used for 14 cases). 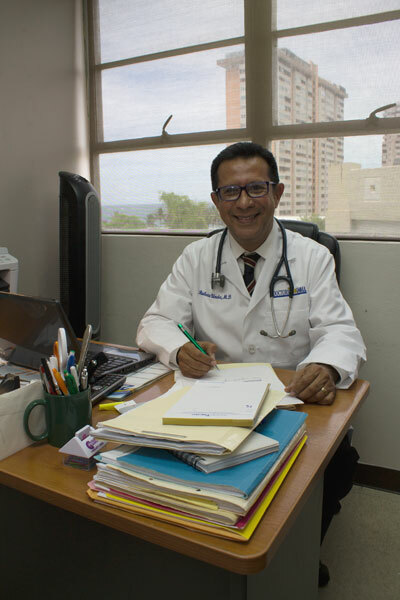 Among his Medical Tourism clients are hotels as the Ritz-Carlton, San Juan, which praises his superb five star services. 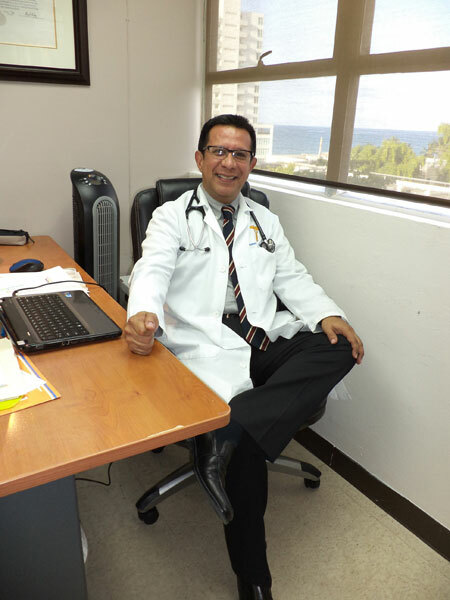 Referrals to top medical specialists in Puerto Rico is another of his strengths. His office in Condado strives to be punctual to by-appointment clientele but also makes space to offer the best to walk-ins. The bilingual staff is certified in Meaningful Used Dashboard by Medicare and is highly efficient with the latest technology for electronic records and online prescriptions (E-prescribing). Health services “without borders” is a growing segment here, and the use of Skype to communicate with doctors and patients is key. Affiliation with other care providers as laboratory services, physical therapy centers, and other companies are a win partnering and make possible special services as: Private home visits, Homecare follow up, Nursing home visits, Hospice patient follow up, Physical exams and screening tests. For an appointment after hours, please call or text (787) 644-6451. Call for your appointment today.